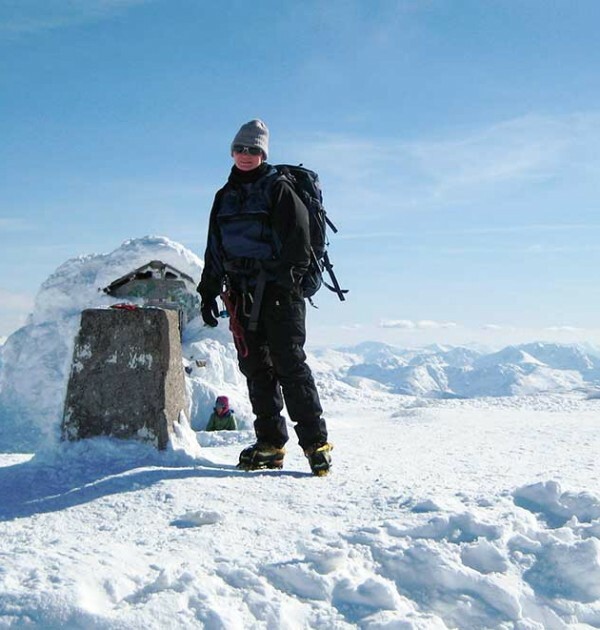 Ben Nevis Winter Climb – A winter ascent of Ben Nevis 1344m is a challenging undertaking not to be compared to a summer ascent. 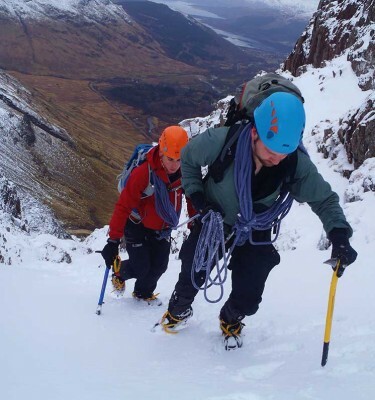 This Course is designed to give you the necessary winter skills training in crampons and ice axe to allow a safe ascent of the UK’s highest mountain in winter conditions! 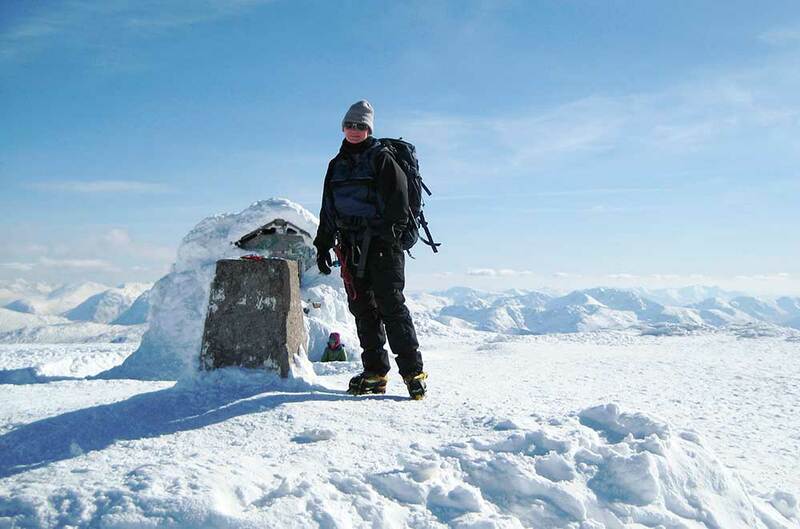 Two days are available for the ascent of Ben Nevis, If you are lucky with the weather then the views from the summit are stunning. This course includes 3 days of instruction. 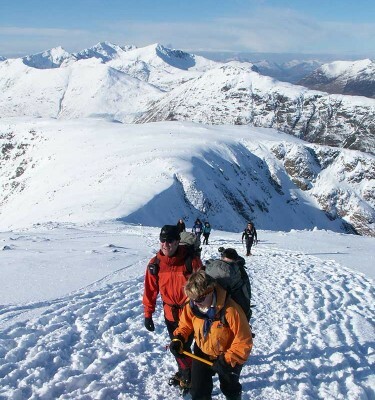 For the Ben Nevis in Winter course all you need is a good level of fitness and enjoyment of long days on the British hills in summer. 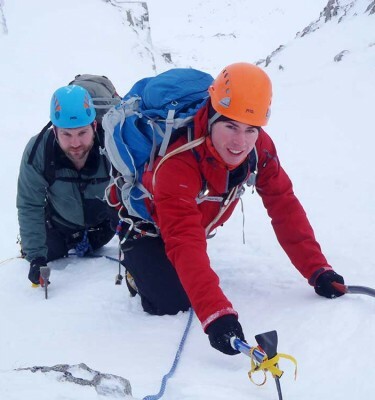 Our Guide Mark on the first day was extremely knowledgeable and a pleasure to be with, we walked a very nice ridge line over Stob Coire nan Lochan in some very snowy conditions, learnt to break trail, crampon and axe use and a great deal about weather and snow conditions. In the evening we learnt about avalanche risks and factors affecting snow and avalanche conditions. 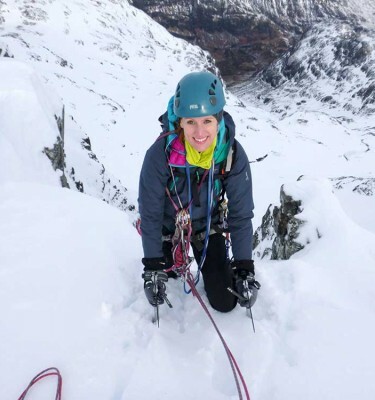 All in all a brilliant trip and thank you very much to Adventure Peaks and to John and Mark for having me. Well organised, felt very confident with the guides who took us. They were experienced and knew a lot about the place geographically which was really nice…the views from the top were incredible!